Being a member of the oldest, largest and most respected motorcoach, tour and travel association comes with business enhancing benefits all the year-round. Belonging to the American Bus Association means you belong to a community that is 4,000 strong, giving you the opportunity to network, learn and know that there is an organization that has your back when you need it. To enable our members to keep up to date on government regulations, industry trends and professional education, ABA created a number of programs to add value to your membership. Did you know that ABA offers seven affiliated councils to meet the needs and interests of our members? ABA enables industry professionals the chance to meet with and connect with leaders in their sector. ABA’s councils include the Bus Industry Safety Council (BISC), Bus Maintenance and Repair Council (BusMARC), Entertainer Motorcoach Council, Hispanic Motorcoach Council, School Bus Council, Women in Buses Council and Asian Motorcoach Council. All councils hold at least one in-person meeting each year and conduct other online or teleconference meetings and educational opportunities throughout the year. Being a member of an ABA council means you are connected to peers and leaders in the industry to learn from and talk about the latest issues affecting your business and the industry. 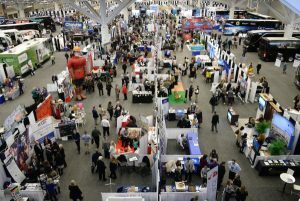 The 2019 ABA Marketplace will be held Jan. 25-29 in Louisville, Kentucky. 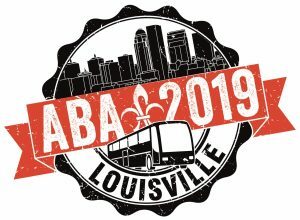 Louisville will be a great time to not only attend ABA’s council meetings but get a taste of the year-round education programs that ABA provides members. 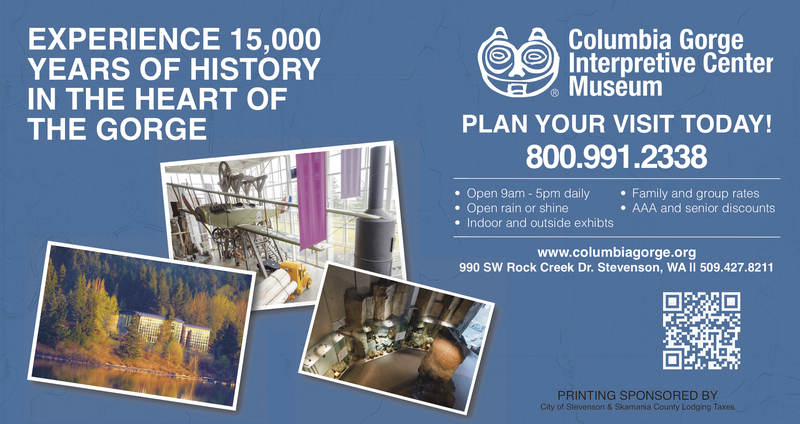 During Marketplace, attendees can pop into more than 100 education sessions and education quick bites throughout the week. ABA’s BISC provides safety leaders with expert speakers and government/industry officials who present on issues and topical interests in the areas of safety, regulatory compliance, technology and security. ABA’s BusMARC provides hands-on learning for your maintenance team through relevant education sessions for motorcoach operations. Topics includes 110 Outlets & Wi-fi, Adaptive Braking, AGM Batteries, Remote Diagnostics/Diagnostics Network, and ELD Installation. 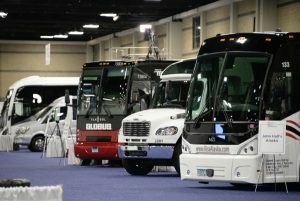 After you are done learning all day, visit the Marketplace Networking Floor to see the latest motorcoaches coming off the line from all the major manufacturers and visit ABA’s supplier members’ booths to take care of all your business needs. But the learning and the networking do not stop after the show is over. ABA conducts webinars with nationally recognized and professional speakers throughout the year. m. ABA’s training program gets you ready for the Federal Motor Carrier Safety Administration’s 2020 mandate on driver education. ABA helps you meet the theory requirements with our online program at a generously discounted price for members. Because we know you are busy and do not always have time, ABA’s webinars, including our newest partnership with John Kennedy Consulting, can be accessed on demand – whenever you want, wherever you want. With education at the center, along with discount programs and working on Capitol Hill for your business, membership in ABA is a crucial piece to your business’ success. 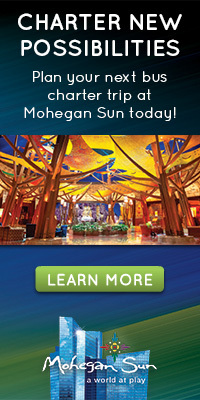 Learn more about how to belong to the ABA family at www.buses.org.